For any leader seeking to be memorable, this is a vital read. 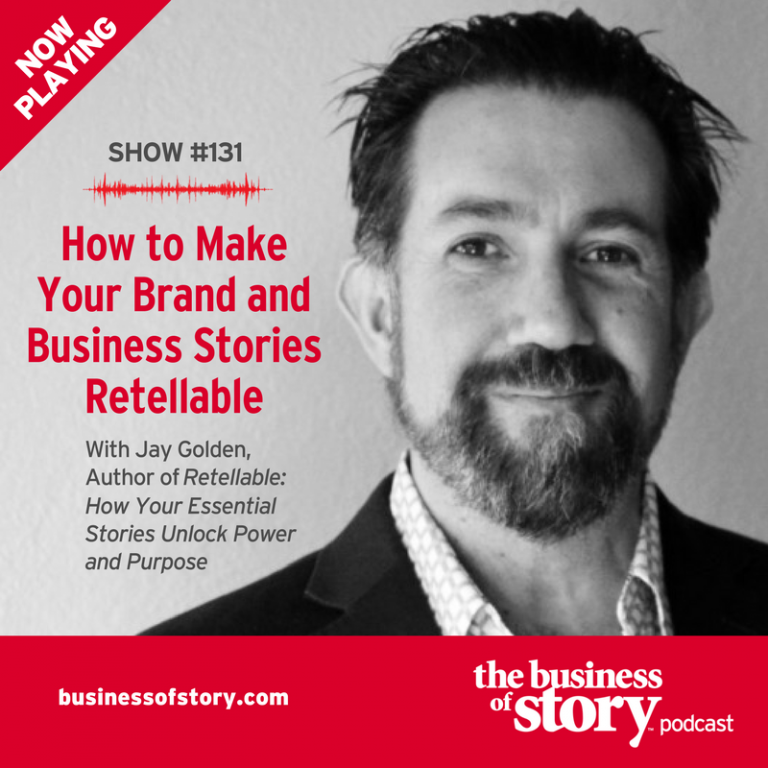 Retellable is a book about storytelling, and how stories can work for you. Because before dinner tonight, you will see hundreds of emails, ads, tweets, and posts. Yet by tomorrow morning, all that will remain is the stories. 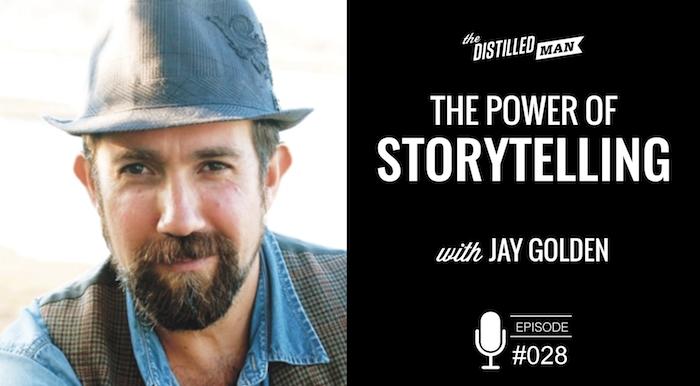 The ability to find, shape, and share your own most essential stories—told one to one and one to many—is one of your greatest assets as a leader. The key is an understanding of the retellable story. While we all know how important stories are, and know a good story when we hear one, we don’t always know how to tell them. Retellable is a book about how you can find and tell yours. This book is an exploration into the center of what stories are, why they work, and how you can make them work for you. 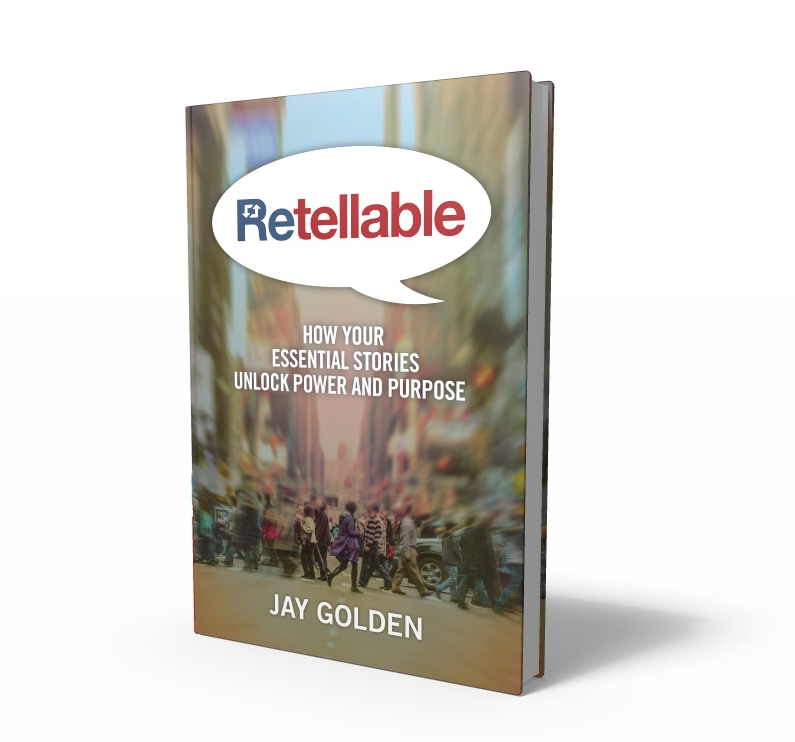 Written by story coach and storyteller Jay Golden, who has trained leaders around the world on this topic at companies such as Facebook, Google, and LinkedIn, Retellable combines practical insights, actionable steps, anecdotes, and an easy-to-remember framework that will help you transform your audiences, your organization, and your career, one story at a time. Start your Retellable journey today! Subscribe to download Retellable, the book, for free!